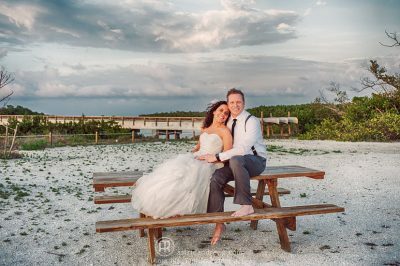 A beautiful union at Lovers Key. Congratulations Ann Marie and David! 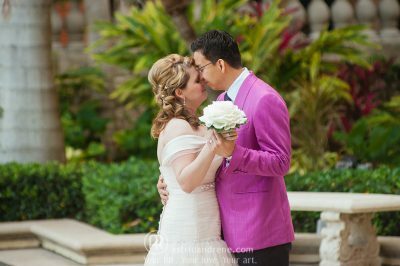 Dorian and Nancy had the perfect brunch wedding with their beautiful family at the Ritz Carlton, Naples. 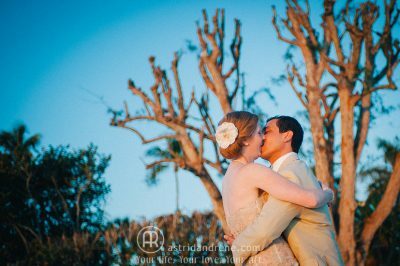 Rachel and Jarod, seaside at the Port Royal Club. 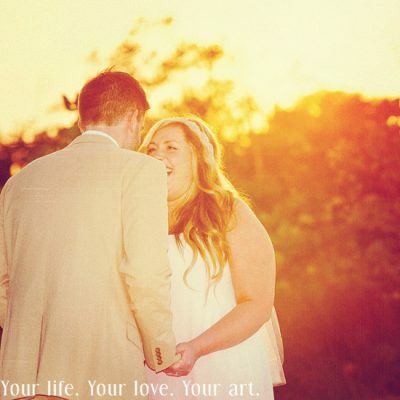 These are a select pick of images that we ran through Instagram for Michelle and Parker's Bowditch Point Park wedding. Beautiful love all the way around! 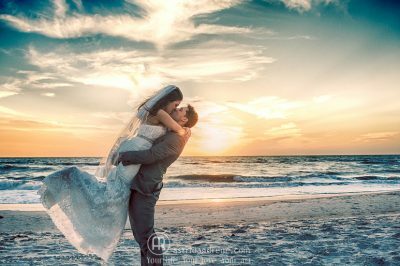 Tom and Ruth at the Waldorf Astoria here in amazing Naples, Florida.